We've already addressed the best solutions for your soft contact lenses, but for those patients wearing specialty contact lens options, finding good information about how to care for your lenses can be quite difficult. Synergeyes contact lenses are a unique "hybrid" option; one part soft lens and one part hard (or rigid gas permeable) lens. The hard lens center allows for improved vision in patients with high astigmatism or irregular corneas (like those found in keratoconus). The soft lens skirt of the lens allows for superior comfort. 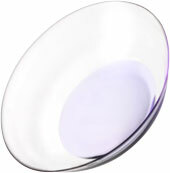 These lenses last for 6 months of wear, but can easily tear or build up deposits if not cared for properly. You can always find more information on the best way to care for your lenses at the Synergeyes website, but here is a breakdown of what I recommend. The Duette lens is the company's latest design which has superior optics for "regular" corneas and up to 4 or 5 diopters of astigmatism. 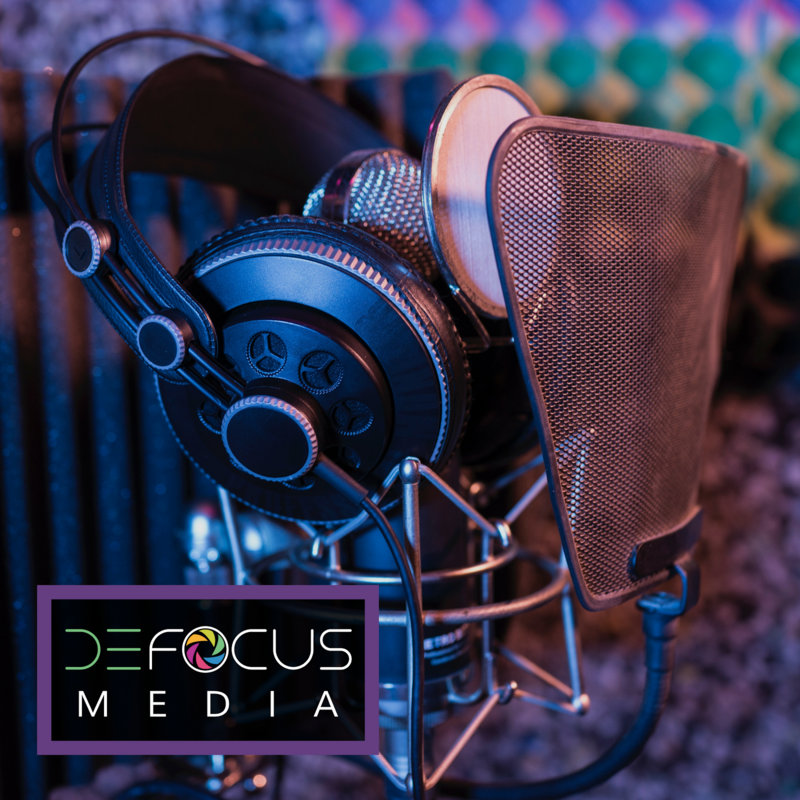 A multifocal design is also an option. The company has performed studies to see which solutions operate best to keep the lens moisturized but still clean. Click here to see a more thorough post on their findings. 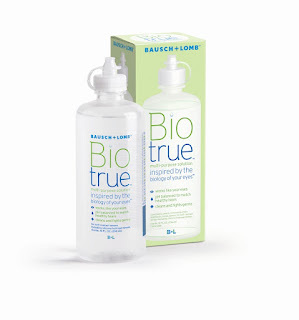 The best options to clean your lens are Biotrue multipurpose solution and Aquify multipurpose solution. These two solutions provide the moisturization that the soft contact lens portion of your lens needs to prevent dryness, especially as the lens ages. Previously Clearcare was the top recommendation, but in a large percentage of patients, the Clearcare solution will cause white deposits on the soft portion of the lens, preventing proper moisturization. 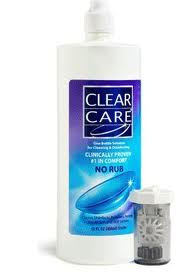 Clearcare can be used for intense cleaning, but I no longer recommend it on a nightly basis unless my patients have severe depositing issues. Before you insert the lens into your eye, you should fill the lens with the correct saline solution to provide better fit and comfort. I usually recommend Unisol 4 sterile saline for this purpose. You want the solution that you fill your contact lens with to be preservative free, since preservatives can be toxic to the cornea with prolonged contact. Preservative free artificial tears are sometimes also recommended. For this lens, I solely recommend Clearcare. Synergeyes Clearkone is made for correcting the vision of patients with keratoconus. The company also offers products like Synergeyes A that are made to correct for higher astigmatism. 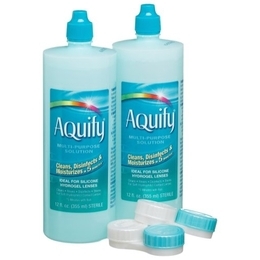 These products are made with a hydrogel soft lens skirt (versus Duette which is a higher oxygen permeable silicone hydrogel), and this material responds better to the intense cleansing ability of Clearcare. 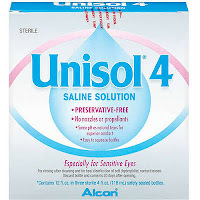 Unisol 4 saline is still a great option for filling the bowl of the lens. 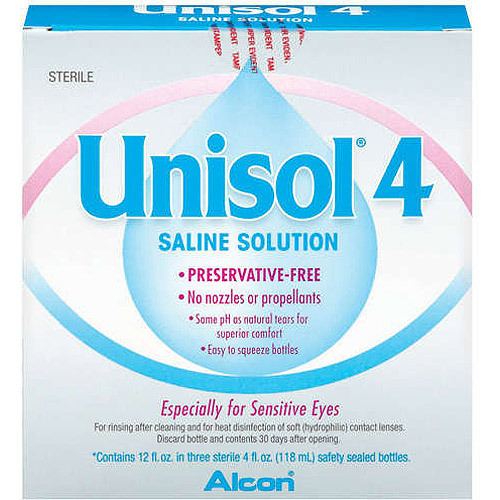 Again, you really want to avoid preservatives if you are using this solution against your cornea all day. In some cases, a thick preservative free tear like Celluvisc has even been used to help with comfort in patients that are just learning to use the lenses. Long term the thicker Celluvisc is usually replaced with a thinner solution to improve visual quality. What about the UltraHealth? Would you recommend the same products as the Duette since the UltraHealth is also made of the silicone hydrogel? That is a great question! Since the UltraHealth product is so new, I haven't yet received updated studies regarding the best solutions. With the Duette, it took nearly a year of the product being available before studies were published advising use of Biotrue or Aquify. I am guessing that Biotrue or Aquify would also be a good choice with the UltraHeatlh material due to the similarities with Duette. Once I get a definitive answer, I will let you know! Yes it is important to dump the old solution out every morning (basically it is now bacteria bath water if that paints a pretty picture for you). With your lens case, it is actually best to rinse it out with fresh contact lens solution and not water. Water contains a ton of microscopic protozoans, amoebas, and other harmful contaminates that your eye is not immune against. Best to throw your case away about every 3 months just to be sure that it is staying contaminate free. Hope you are liking your new lenses! thank you so much for the information still waiting for the eye dr to call back good thing I have glasses as a back! I will try that Clear Care Rinse & Go. The one good thing about the discontinuance of Unisol is by googling stuff and finding your page I learned some reasons my Duette lenses may be bothering me. I didn't realize you had to rinse the lens after taking out of Clear Care cleaning solution and that I should rinse the lens holder with saline as well. Mines start to fog up after wearing them for an hour or 2.